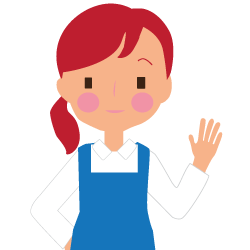 Rutland Early Years aims to offer professional support for everyone, Agency or Ofsted registered and to help take the stress out of running your childcare business. We are passionate about giving children the best possible start in life, and as childminders ourselves, we know how much dedication that takes. 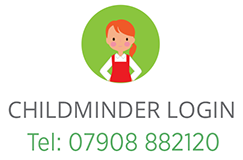 Part of the ethos when building Rutland Early Years was to listen to what childminders wanted to help them develop and run a successful and independent business, and we shaped our business around this. The message coming through loud and clear was that childminders want to keep their independence and they wanted choice and support. 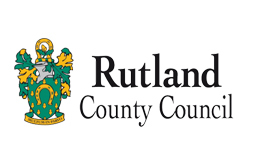 Rutland Early Years continues to develop around the needs of childminders, speaking with them to help continued development of their business and offering support where needed. Whether you wish to be registered with Rutland Early Years or Ofsted, you can choose the support to suit your needs. I recently had my Ofsted inspection and because of Sam and Mels help I received a GOOD grading. From the start their support across all areas has been amazing, every query I have had has been answered with clarity. I cannot thank or recommend REYAL enough, fantastic people to work with. Sam and Mel are two really lovely, very helpful and extremely knowledgeable ladies I couldn't recommend using their agency more.